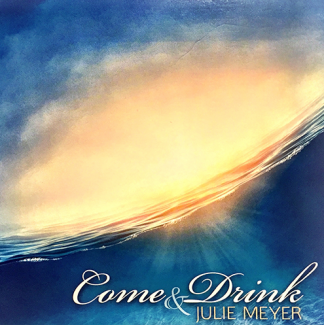 This driving yet intimate collection of songs flow from an encounter Julie Meyer had while singing with her team at IHOP-KC. 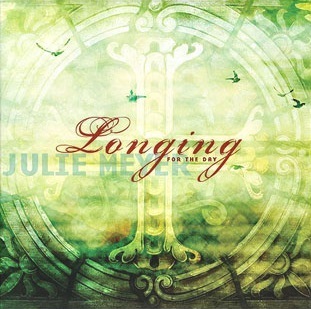 Longing For the Day is another great CD from Julie Meyer, a longtime and beloved worship leader/songwriter at the International House of Prayer in Kansas City. 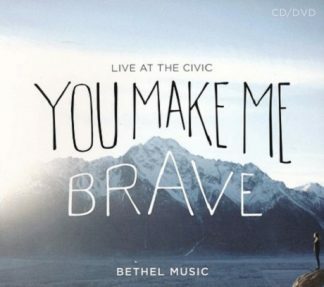 This driving yet intimate collection of songs flow from an encounter Julie had while singing with her team at IHOP-KC. 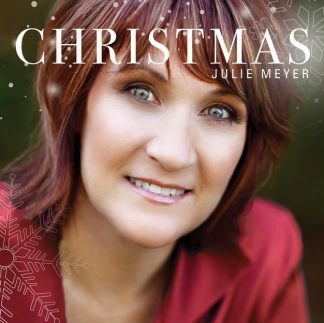 After that, Julie says she began a different kind of pursuit. Dreams were given and songs began to flow.